Editor's Note: This story ran originally on Dec. 29, 2014. Amy Standen is now a reporter at Gimlet Media. Hangovers are a neglected topic, at least in the annals of science. 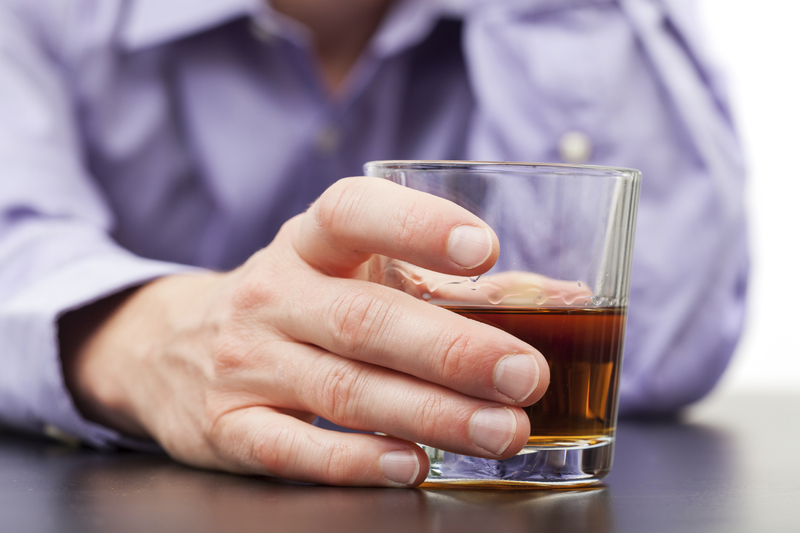 Search "alcoholism" on PubMed and you'll find 76,131 studies published in peer-reviewed science journals. "Hangovers" yields a mere 520. Two of those were authored by Michael Shlipak, a physician at the San Francisco Veterans Affairs Medical Center. Most of the time, Shlipak studies kidney function. But a couple of oft-cited studies on hangovers in 2000 and 2004 have earned him the distinction of being a "hangover expert," a title he accepts somewhat reluctantly. I went to meet Shlipak at his office in San Francisco's Outer Richmond district. His spectacular view of the Pacific coast would probably be a balm after a rocky night out. What Shlipak told me about hangovers is surprising, as you'll see in the video below (use the audio player above to hear the complete interview segment). After you watch it, scroll down for some recipes that might (might!) help take the edge off of that New Year's misery. So You Want to Try Prickly Pear at Home? Caveat #1: first is that in Shlipak's study, the prickly pear was consumed before study subjects went out drinking. The science here is far from certain, but Shlipak was concerned that the prickly pear wouldn't digest as well in a belly full of booze. By the time the hangover has set in, he says, it's probably too late. So think of it as prevention, not antidote. Caveat #2: No one knows exactly how much prickly pear you'd have to eat to tame that hangover. In Shlipak's study, researchers used an extract. But dosages vary widely in nutritional supplements, which is why Shlipak told me he'd stick with the raw fruit itself. "How much ?" I asked. "Lots," he answered. A Prickly Pear Sorbet! Sounds like just the thing for your pre-New Years ramp-up. And from Dr. Oz (not known for his sound medical advice, but if nothing else, this sounds delicious), a non-alcoholic prickly pear cocktail. And, because nothing says New Years Eve like salad and chia seeds, this attractive vinaigrette.